John has extensive experience in the visual arts. As Director of Visual Arts, Craft and Design at Arts Queensland John led a team which developed and delivered: the Backing Indigenous Arts (BIA initiative), including the Cairns Indigenous Art Fair (CIAF); art+place, an international public art program; Queensland’s contribution to the national Visual Arts and Craft Strategy; and the Queensland Design Strategy 2020, incorporating Unlimited: designing for the Asia Pacific Region. John also implemented Queensland’s inaugural and nationally-recognised public art policy: Art Built-in. 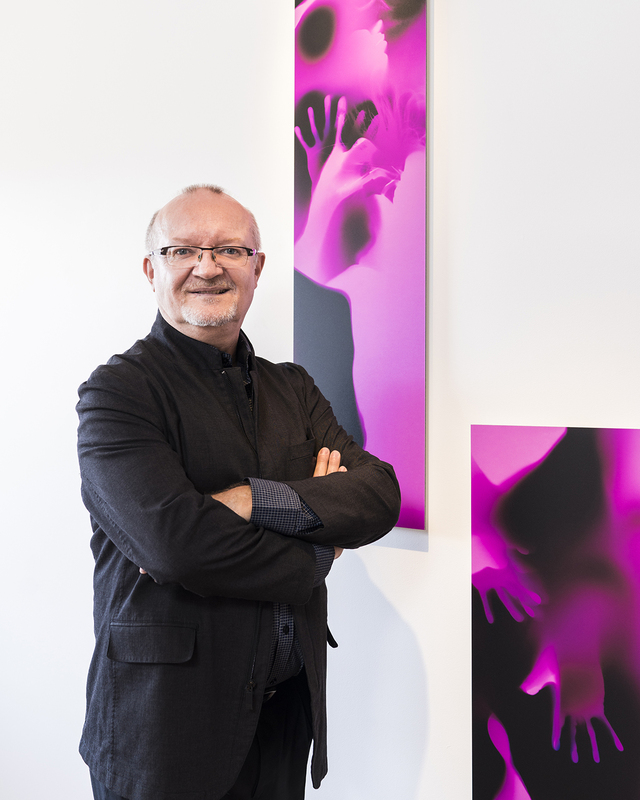 John’s Churchill Fellowship research in 2003 examined public art programs in the USA. John has undertaken numerous curatorial and project management activities for a range of clients including: Lendlease; Aria Property Group; South Bank Corporation; Brisbane Airport Corporation; Quandamooka Yoolooburrabee Aboriginal Corporation and the Redland City Council; City of Gold Coast; Brisbane City Council; Cairns Regional Council; Mackay Regional Council; and Supreme Court Library of Queensland. Jodie has over 15 years’ experience working with collaborative teams of artists, designers and other professionals to find creative solutions for Australian cities and public spaces. She has extensive expertise in working with artists (including Aboriginal and Torres Strait Islander artists) during all stages of public art development and delivery from curation and concept design to fabrication and installation. 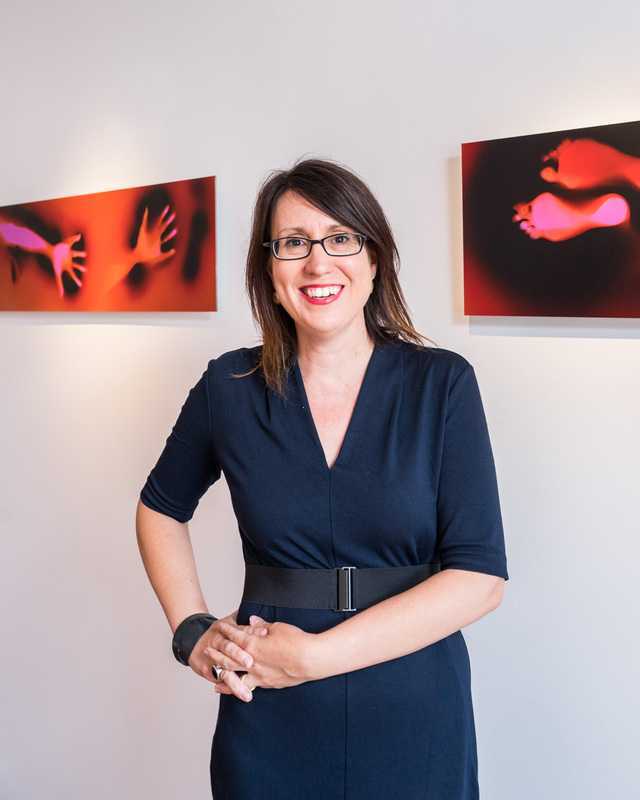 Since establishing CREATIVEMOVE, Jodie has completed numerous curatorial and project management activities for a range of clients, including: Yarrabilba Art Program (Lendlease), Wood Street Public Artworks (Mackay Regional Council), Kingsford Smith Drive Upgrade Art Program (Lendlease), Citizens Gateway to the Great Barrier Reef (TTNQ), and Brunswick Street Mall Artworks (Brisbane City Council).